You can also make these changes in the App Store app � by going down to the bottom of the Featured area to the Quick Links section, tapping on your Apple ID, and then following the same steps as above.... To change the email address you can go to the My Apple ID page: Once there, you will press the �Manage your Apple ID� button in blue and sign in to your account. To change the email address you can go to the My Apple ID page: Once there, you will press the �Manage your Apple ID� button in blue and sign in to your account. 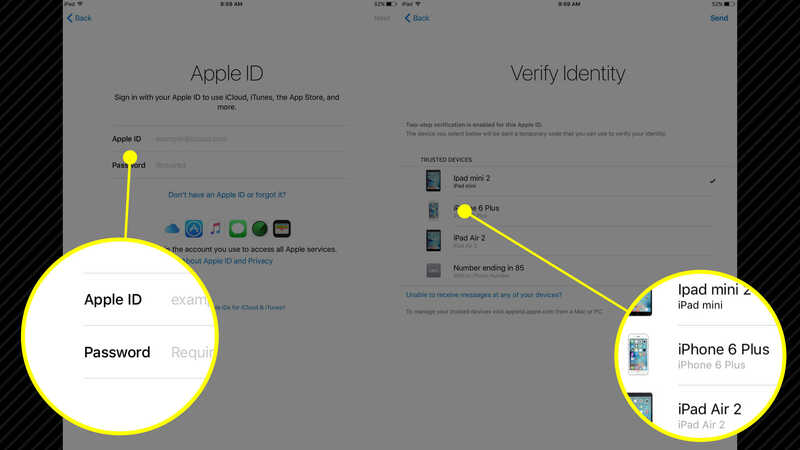 Next you can simply tap on the email address of your Apple ID and edit it. Just add the ID you want to change to. Just add the ID you want to change to. 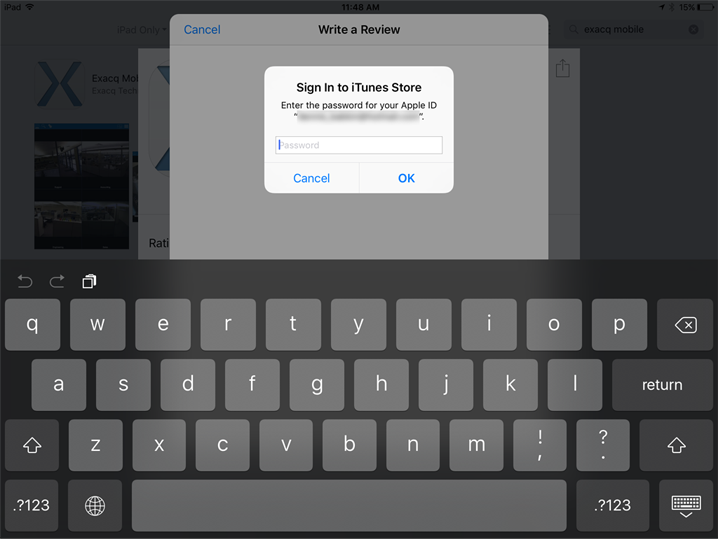 Enter Password of the new ID and you�re good to go. You can also make these changes in the App Store app � by going down to the bottom of the Featured area to the Quick Links section, tapping on your Apple ID, and then following the same steps as above.